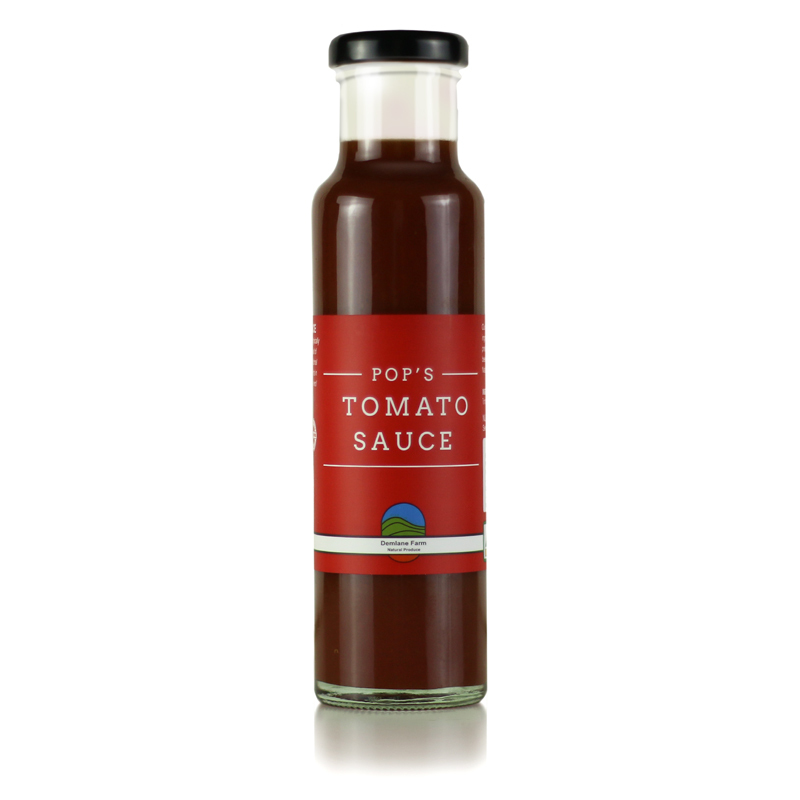 Please contact us if you are interested in purchasing any of our products, or being supplied with our produce in your cafe, restaurant or shop. 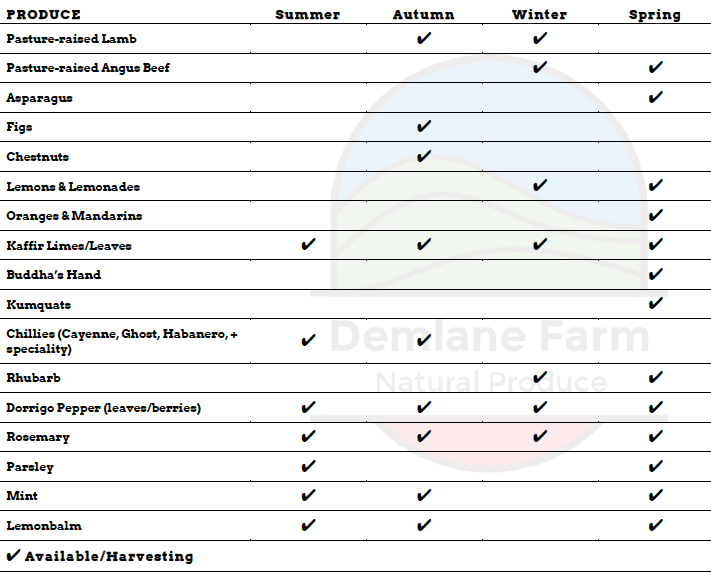 By using complementary farming, we have a range of produce available throughout the whole year. Seasonality is important to us, and so we preserve and dry different produce so we can enjoy it all year round! Below is a guide to what we are growing in 2019.